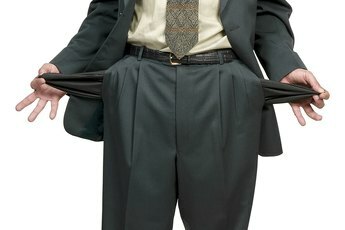 A Chapter 13 bankruptcy allows you to retain your assets in exchange for a promise to repay a portion of your debts. Creditors look at a Chapter 13 bankruptcy more favorably than bankruptcy under Chapter 7 because you have made an effort to pay your obligations instead of requesting a complete discharge of debts. 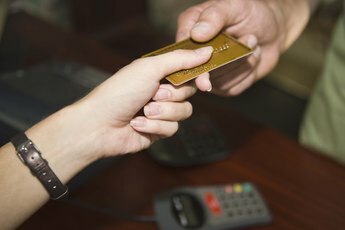 While your Chapter 13 bankruptcy case is open, you must submit monthly payments to the trustee and may not take on more debt without the trustee's permission. Once you fulfill the requirements of the bankruptcy, you may resume your financial activities without court oversight or interference. You can expect to attend a discharge hearing and complete some paperwork to discharge your bankruptcy. Then, you can control your own finances again and receive your tax refunds directly, but negative effects on your credit report remain along with any excluded debts you still must pay. After you have paid off all the debts covered by your Chapter 13 case, you must go to bankruptcy court one last time for your discharge hearing. If you prefer, you may send an attorney to the hearing in your place. At the hearing, the judge will review the details of your case and verify that you have satisfied all of the requirements set out in the original judgment. If there are no objections from your creditors, the judge will discharge your Chapter 13 bankruptcy case. 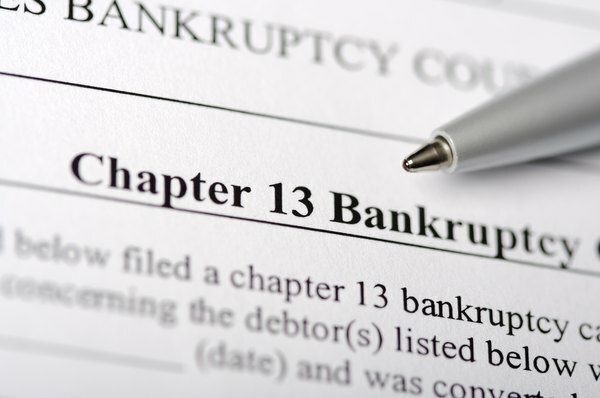 The bankruptcy court will mail you the final paperwork showing that your Chapter 13 case is legally discharged. These documents should arrive within two to three weeks after your hearing. Keep this paperwork in your files as you may have to send a copy to any creditors still attempting to collect on the forgiven debts. 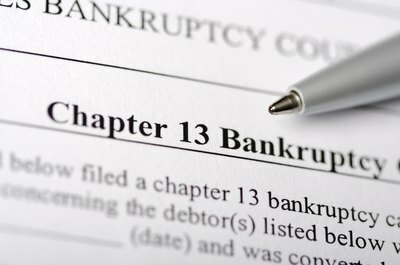 Federal law prohibits those creditors from continuing to pursue you after the discharge of Chapter 13 bankruptcy. As part of your court-ordered repayment program, your state and federal tax refunds were likely seized and applied to pay down your debts. Legal discharge of your Chapter 13 bankruptcy terminates this arrangement, so you will begin receiving tax refunds directly. 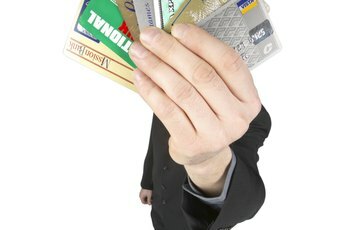 You may also apply for new credit cards or other debt instruments without requesting permission from the court. You are still responsible for any outstanding debts that you or the court excluded from the Chapter 13 bankruptcy case. Certain debts are not forgiven through bankruptcy, including child support, alimony, tax debts, court fines and student loans. While you are now free to apply for new credit, this does not guarantee that potential creditors will approve your application. The bankruptcy will be on your credit report for seven to 10 years. A Chapter 13 payment plan typically takes between three to five years, so you may struggle with poor credit for several years. LegalZoom: What Happens When Chapter 13 Is Dismissed? 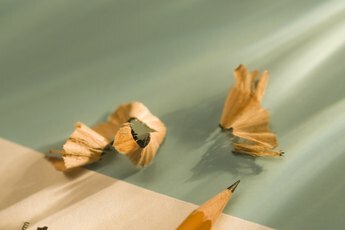 MyFICO: How Can I Minimize the Negative Effect of a Bankruptcy?